Liverpool is a port city in North West England which is known for being the home of the Beatles. If you like music, football/soccer, history, art, and festivals then check out Liverpool. Getting to Liverpool: If you are travelling to Liverpool from other parts of the UK you can take the National Express coach or you can get the train to Liverpool Central or Lime Street. Otherwise you can fly in to Liverpool John Lennon Airport. It might be cheaper to fly in to one of the London airports and take the train but it will definitely take more time. Check which option works best for you in terms of time and money. How vegan friendly is it? Looking on Happy Cow, Liverpool has one fully vegan cafe, the Next to Nowhere cafe, which is in a volunteer run DIY social centre. 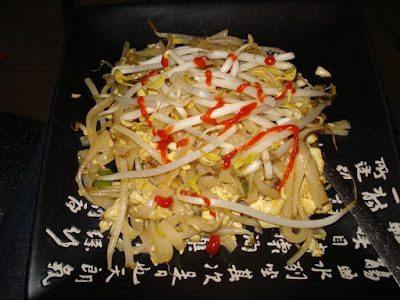 There is 7 vegetarian places which have vegan options and there are many veg-friendly establishments. We recommend The Egg Cafe and Maguire's Pizza Bar. 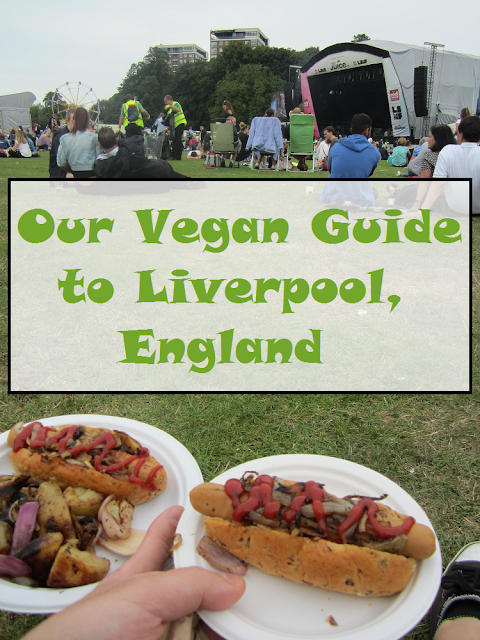 We also went during the LIMF (Liverpool International Music Festival) and there was vegan options at the food trucks there. We picked up extra snacks at the supermarket as well to save money. Next to Nowhere: This is a DIY (Do it yourself) radical social centre that serves vegan food in a cafe. This is not a formal restaurant, it's just a little social centre with a kitchen. It's in a basement below an anarchist/radical bookstore. They have some veggie burgers and stuff like that. Maguire's Pizza Bar: This is a small bar with a pizza menu with plenty of vegan options. They have vegan pizza and also some dough balls that are very tasty. It's pretty inexpensive there and they have gigs in the back room. The weekend we were there they were having a marathon of punk gigs all weekend in the back room. 92 Degrees Coffee: This coffee shop has some really great coffee and tea. They roast their own beans and sell coffee you can take home as well. We happened upon it when we were trying to take shelter from the rain. The look of the place is minimalist with exposed wood, old couches and recycled furniture. Check it out if you're looking for a place to feed your coffee/tea needs in Liverpool. The Egg Cafe: Funny enough we were a bit turned off by the name of this place but we gave it a shot and we're glad we did because they had the best lunch special we could have asked for. It was a rainy day and they had a vegan version of the dish Liverpool is famous for which is "Scouse". It's a hearty stew and it came with some crusty bread and vegan butter. Delicious! For more vegan options check out Happy Cow which has a comprehensive list of vegan, vegetarian and veg-friendly places to eat. Sight Seeing: There is a lot to see such as tourist hot spots like Albert Dock, Tate Liverpool, Bluecoat Chambers, Mathew Street home of the Cavern Club, Penny Lane, beautiful architecture, Cathedrals, music festivals like LIMF, Sefton Park, museums, Anfield and Goodison Park. Where to stay: We stayed at an AirBnb which is a great option in a lot of cases because you can find decent accommodation for reasonable prices. Youth hostels are only cheap if you are a solo traveller and don't mind sharing a room with a bunch of random people. Hotels are a good idea but can be much more expensive. 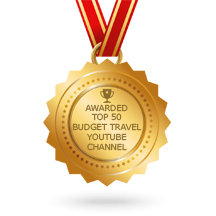 Do some research and find what works for you and your stay. Check out Liverpool's city guide for more information on their tourism. Like our guide? Pin it! A nice write-up. Did not know that Liverpool had so many vegetarian options. Hope you had a good time at Liverpool. We plan to be in UK again during the summer and maybe will try some of these places. Cheers. We had a wonderful time. Definitely try the pizza! That is such a good long list for vegans. I am glad tourist destinations have started catering to this taste too. A useful guide :-) Admittedly, I'm more focused on the fact that Liverpool has more bars per square mile than anywhere else in the U.K. and going to see Beatles acts in the cavern club when I visit, but if I do ever find myself there with a vegan, the recommendations here will come in most useful! They definitely have a lot of bars! I have a good friend from Liverpool. He is always telling me how hard it would be to be a vegan there. One fully vegan restaurant and 7 vego ones is not even bad. That is a pretty good ratio compared to some places I have been actually haha. Yeah, we didn't find it difficult at all! Liverpool is a great place. As a vegetarian myself, it is nice to see so many vegetarian options in Liverpool. It is really heartening to see people waking up to the idea that they have to feed us too. I have never been to Liverpool before and would love to go one day. We love how much the vegan scene has exploded. More and more vegan options showing up all the time. We always wonder how you guys manage to find vegan restaurants in foreign lands. We find it difficult to find even veg restaurant sometimes. Agree it does require a bit of research isnt it? Its surprising to learn that there are so many good vegan restaurants in Liverpool. Albert dock looks beautiful place to spend some peaceful time. Using the happy cow app has helped us a lot. We travel for food, so we often research before we go. I love that there is a specific niche for vegan nomads! It makes life so much easier for people who want to eat good food on the road. I've not yet been to the UK but I look forward to! Not many of us, that's for sure! 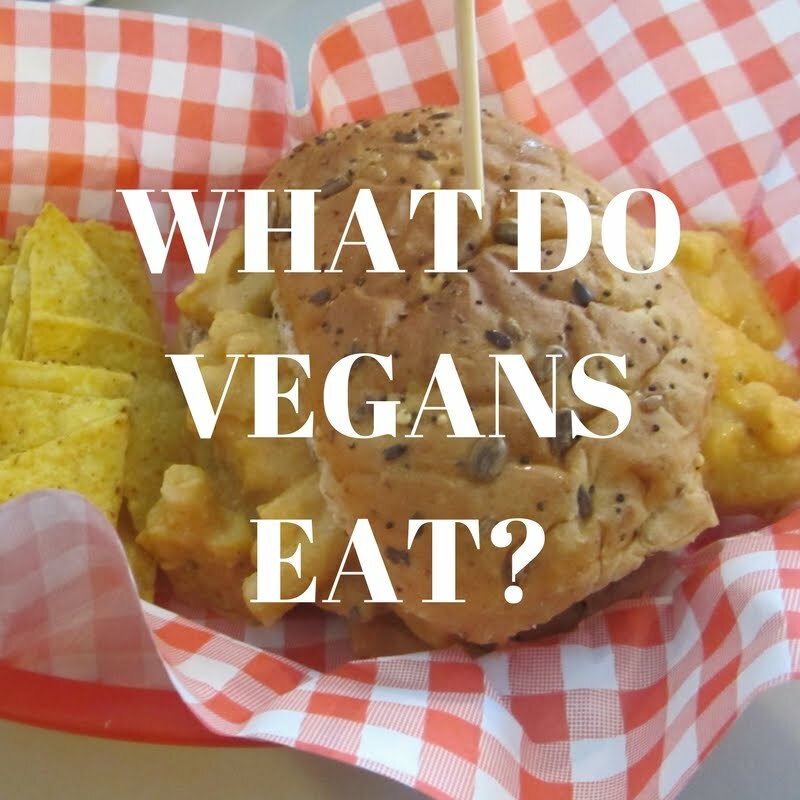 A vegan blog! 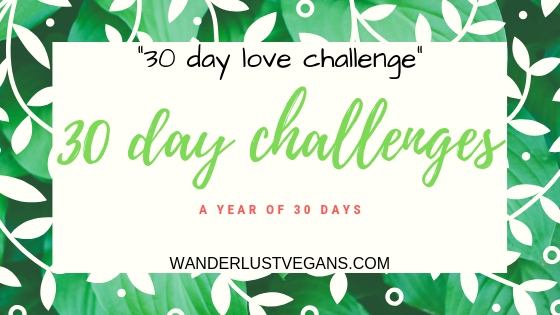 Much needed for vegans, as, it is so difficult to find vegan food while travelling and you have listed so many options. Superb, will remember your recommendations. Awesome! Glad you found our post useful! Liverpool has so much to offer! Great! We have other guides too. Hopefully they will come in handy for your as well. Thank you. We hope by the time we get to South America it will be more vegan friendly. If not, we will find a way! Ah... good to find this agan.. I thought they only eat liver fries in liverpool. Sorry for the morbid joke... Good to fnd some details beyond the football club from the city. Haha, yeah Liverpool has quite a bit to offer. Ah, this post is dear to my heart. I am a vegan too. I mean if vegan means being vegetarian then I am a vegan too. ;)) Does Liverpool have a lot of Indians? Honestly we weren't paying attention to how many Indians were there. Sorry. Vegan means not consuming or using any animal products.